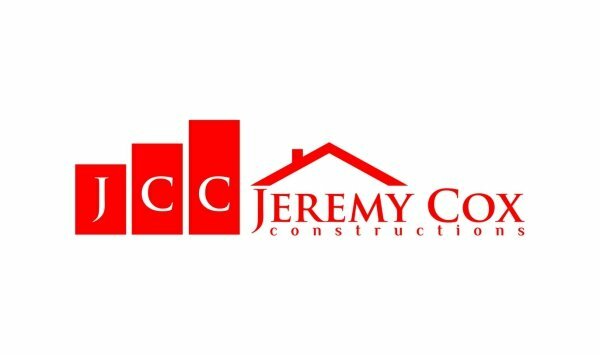 Jeremy Cox Constructions is a well respected building company in the Guyra and surrounds area of NSW. The Company has over 15 years experience in residential building. They not only pride themselves on their high quality of work and being efficient but they enjoy their work and have a passion for the building trade.